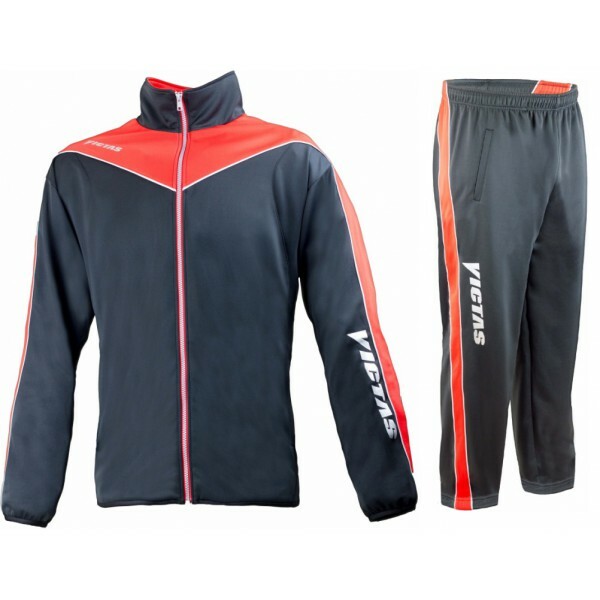 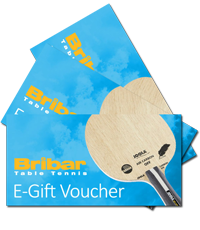 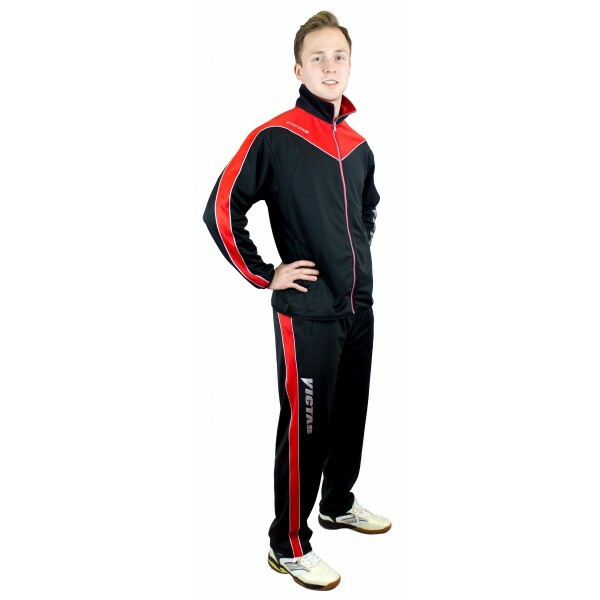 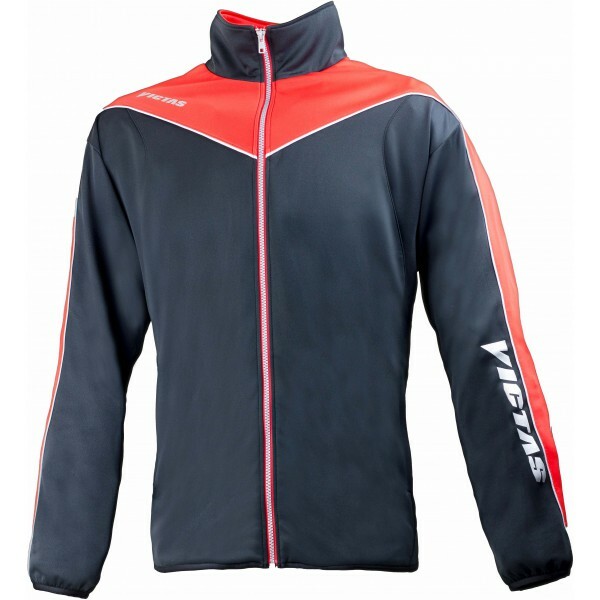 High-quality performance tracksuit made of very elastic functional fibre material. 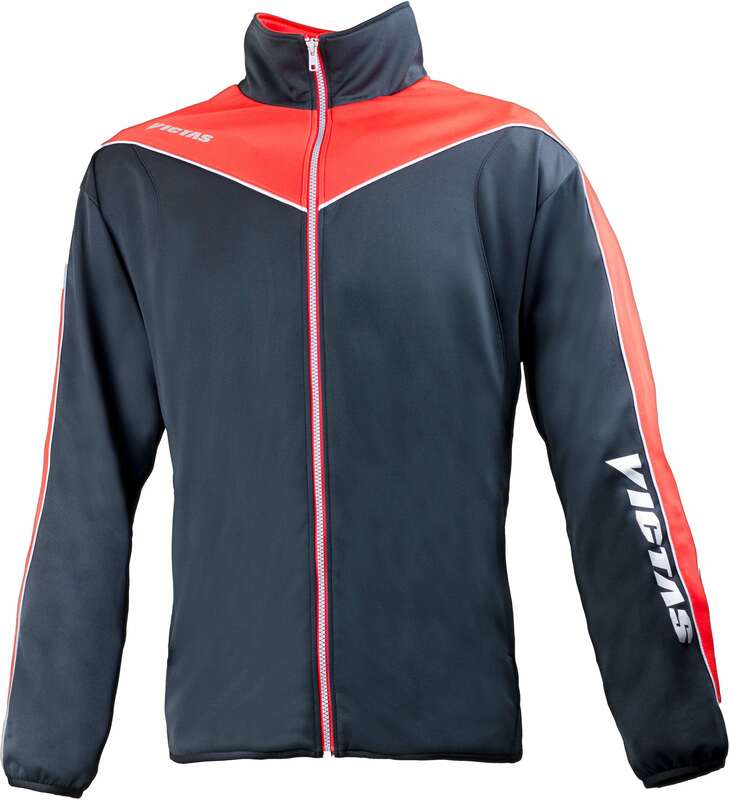 This innovative fiber texture combined with a casual cut provides for optimum wear comfort both in training and leisure time. 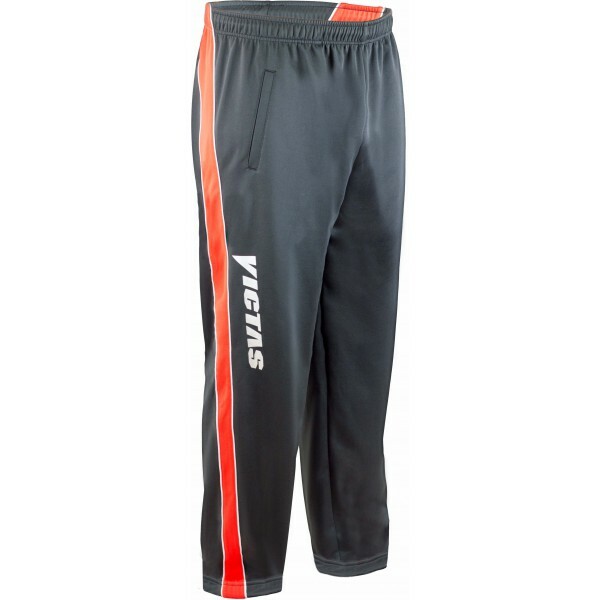 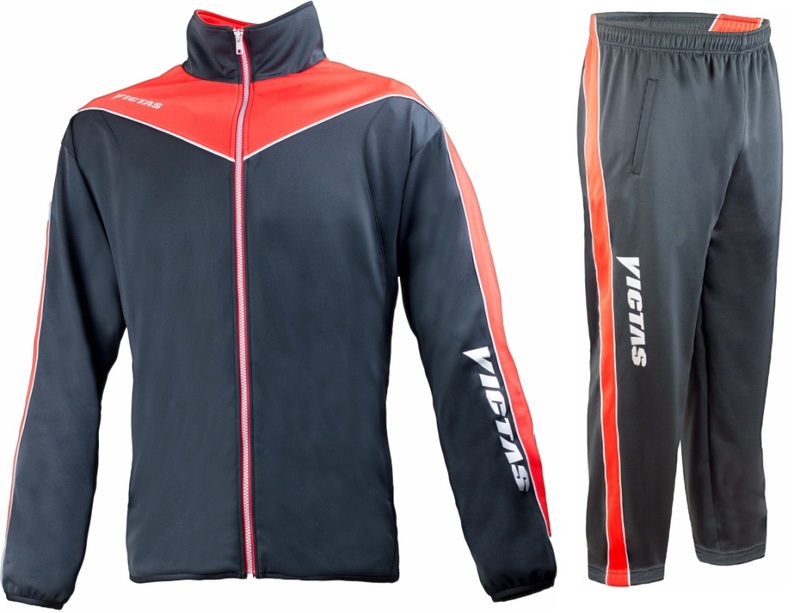 VICTAS logo on sleeves and pants.